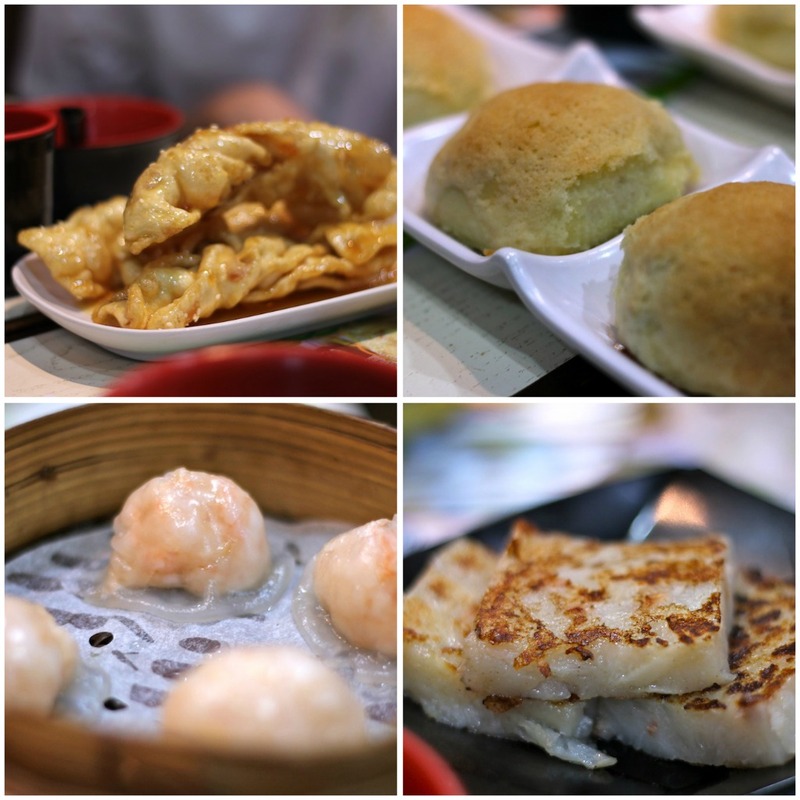 Last week I went to an absolutely amazing dim sum place in Mongkok. Definitely one of the best in Hong Kong. On a weeknight, we only had to wait a little over a half hour, but I tried to go again on Sunday afternoon and was told to come back in three hours. This weekend a friend from school was here, so I got to be a cool local and show him around. We went to the observatory on the 100th floor of the ICC building, plus basically every market ever: ladies’ market, Fa Yuen market (well, what’s left of it after the fire last week), goldfish market, bird market, flower market, jade market, Temple Street night market… Lots of walking. And eating. I made a video, so instead of telling you about it, I’ll just show you. Most of all, I don’t want to go back to school and have to deal with snow. 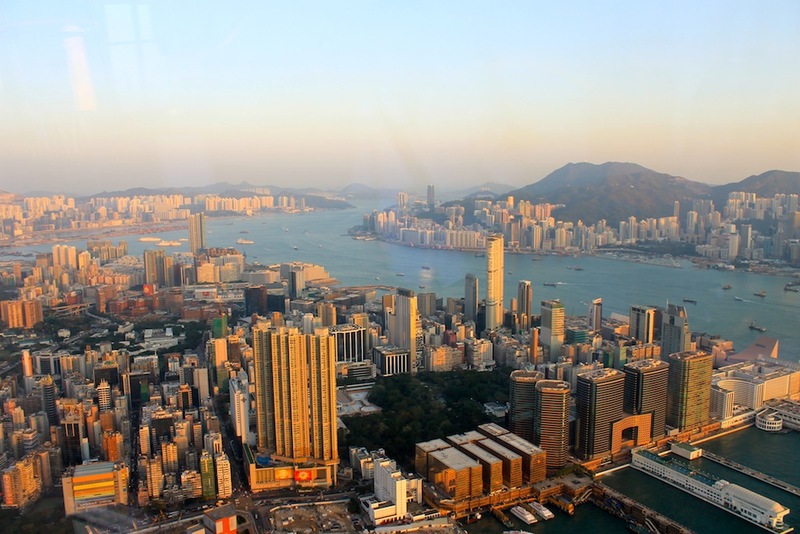 This entry was posted in Hong Kong and tagged banana, chocolate, egg, strawberry, street food by Alyssa G. Bookmark the permalink. That is an epic scenery you have there. Also – why do you have my favourite dim sum dish as your banner. I will hunt you down and kill you.